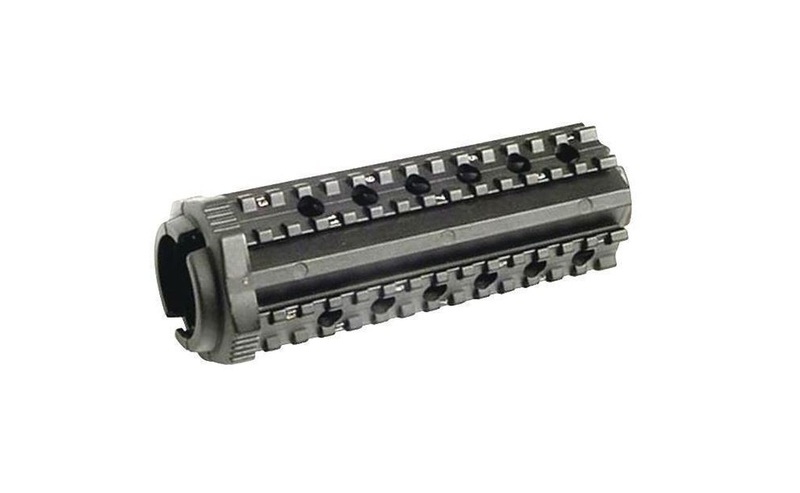 The M44S Polymer Handguard Quad Rail for AR15/M4 rifles with durability, reliability, and maintaining balance while interfacing with all issued weapon system components. 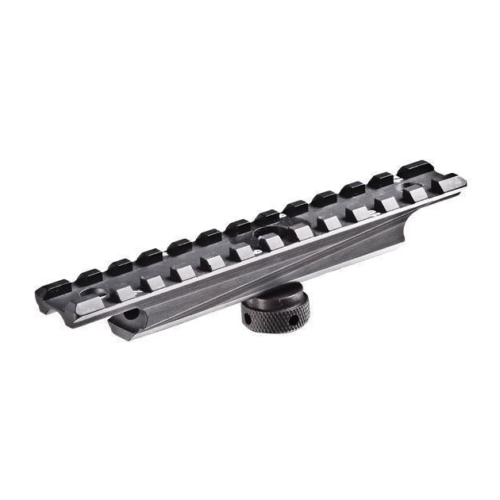 The M44S Polymer Handguard Quad Rail defines as a superior zero retention by having the upper three rail section mount underneath the end cap and secured in a place with a friction fit ledge with roll pins. 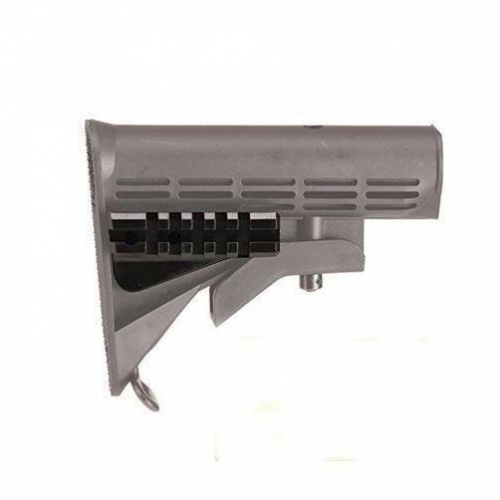 The receiver end of the M44S is tightly secured to the barrel with a nut bracket attached to the upper three rail section with four captive flathead screws. 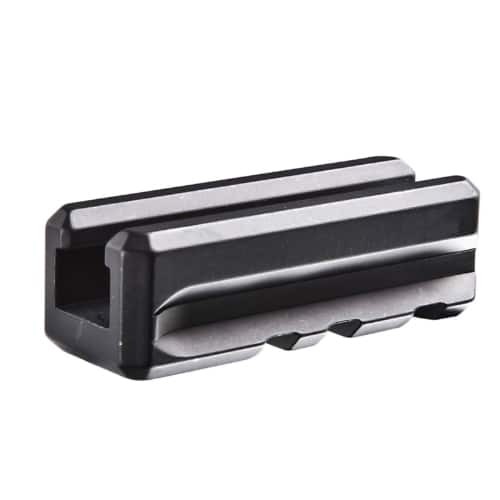 The bottom rail uses locking lugs with a retaining pin for a secure mount to the upper hand guard.